The basins and pools for fountains that we propose hereafter are all made by hand from blocks of natural stone. 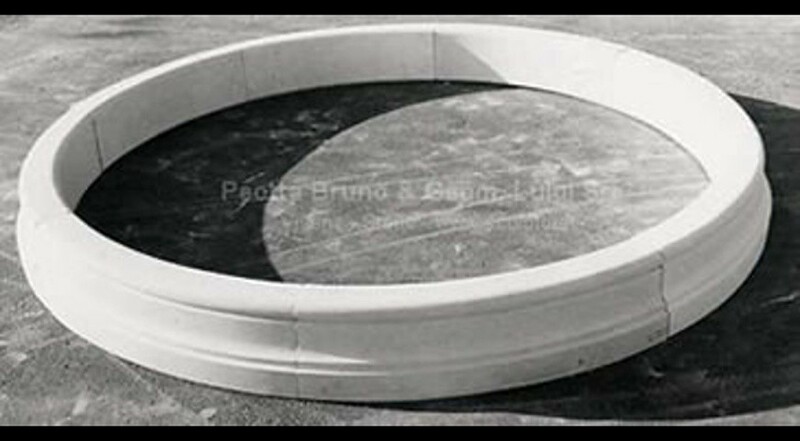 Simple pools, squared or circular, or four-leaves shaped basins, more elegant, bordered with statues and sculptures, ideal for the realization of ornamental fountains and waterworks. Use the different models of pools and basins in combination with the garden fountains of our production to get an amazing result of sure impact.